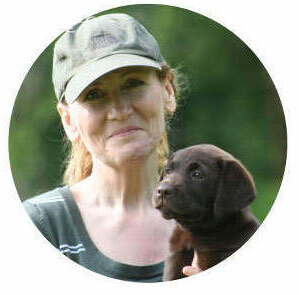 Here is everything you need to know about training and caring for your Labrador. From puppyhood to old age. 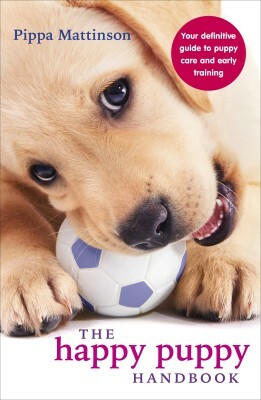 From the best selling author of Total Recall and The Happy Puppy Handbook, comes the definitive guide to the world’s most popular breed. 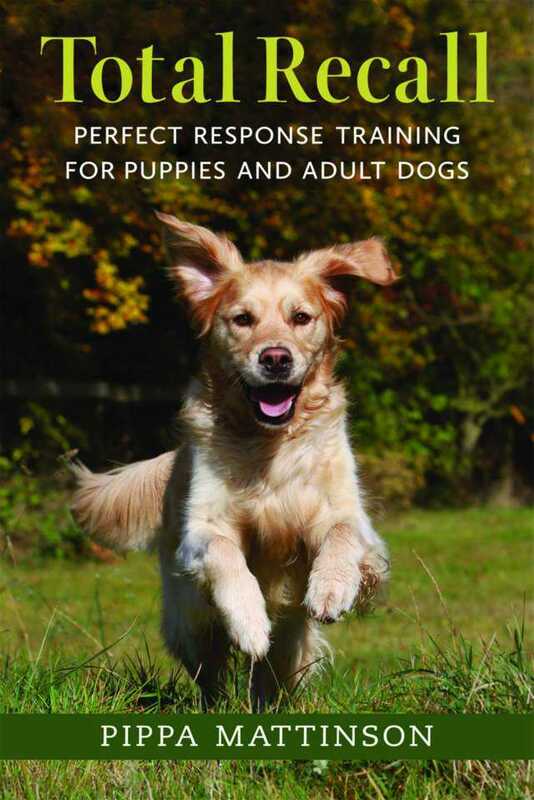 Packed with information and advice to help you choose, raise and enjoy a contented and well-behaved dog. 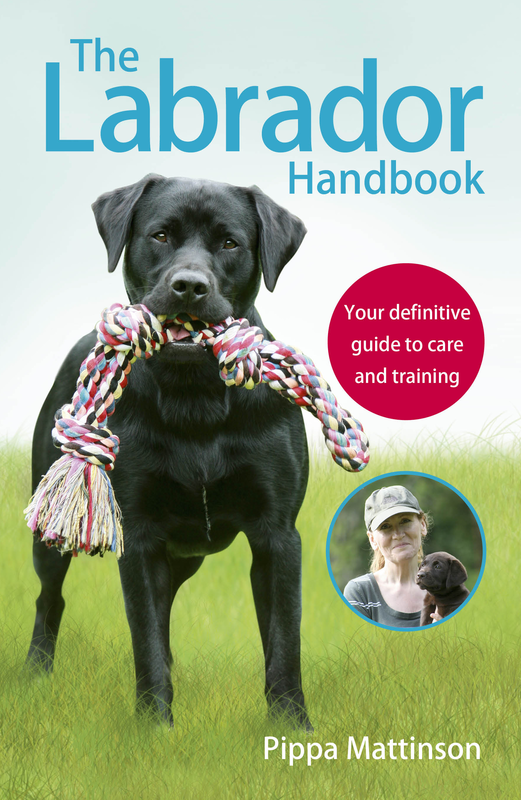 The Labrador Handbook will be published in the UK in September 2015, but you don’t need to wait until then to order your copy. If you order through these links, the Pippa will also receive a small commission from Amazon, which is greatly appreciated and won’t affect the price you pay!